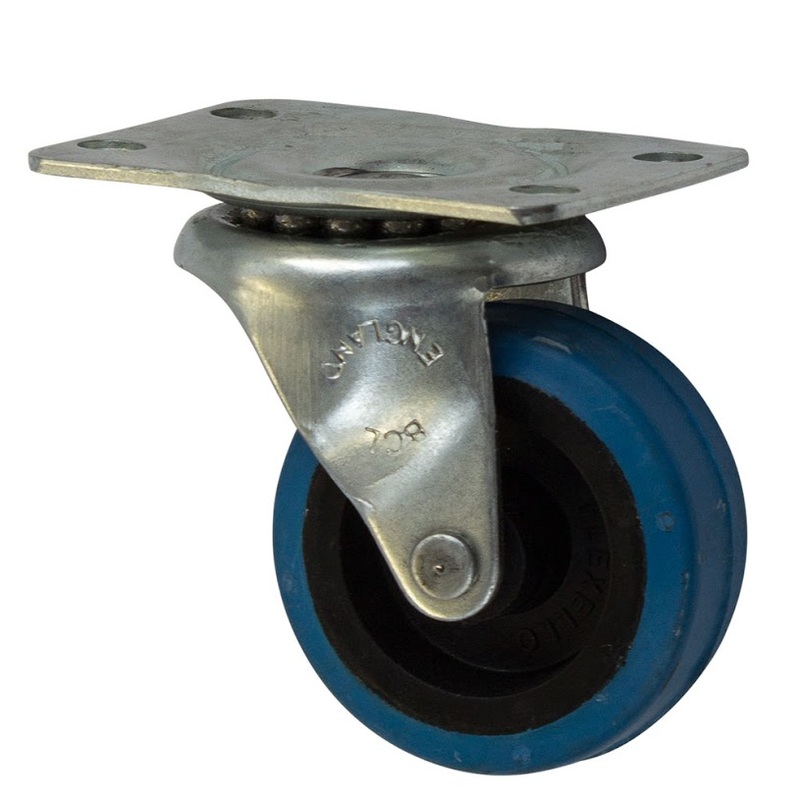 Browse our range of Flexello castors and Flexello Wheels. Flexello have castors to suit almost any application. Starting as small as 50mm in the Flexello 61 series up to the huge 400mm, 6 tonnes Flexello EH series of fabricated Flexello castors. Ross Handling can supply the whole range of Flexello castor products either from stock or within 2 working days. For details on the whole range of Flexello castors please contact our sales team. ********** CAN'T FIND THE RIGHT FLEXELLO & REVVO PRODUCT ONLINE? ?